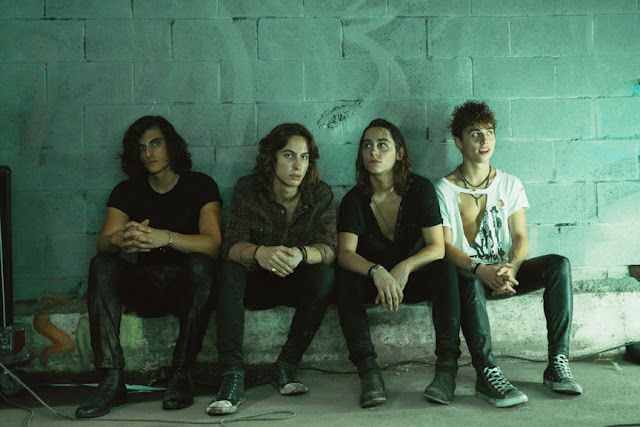 Following the announcement that 2018 would be the last cross-country run, the Vans Warped Tour headed out for a final summer of music, philanthropy, and community. 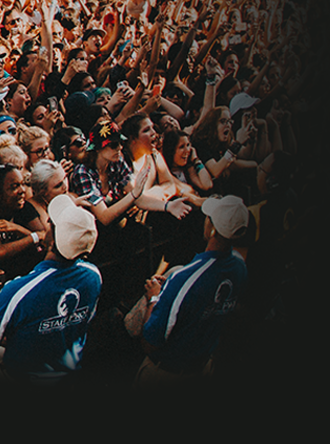 Fans can expect the heart of the Warped Tour experience to be intact, but on a much larger scale over 2 full days. 50+ bands across multiple stages, extreme sports ranging from skateboarding to motocross, and an exhibit of art that has come out of the tour’s history. 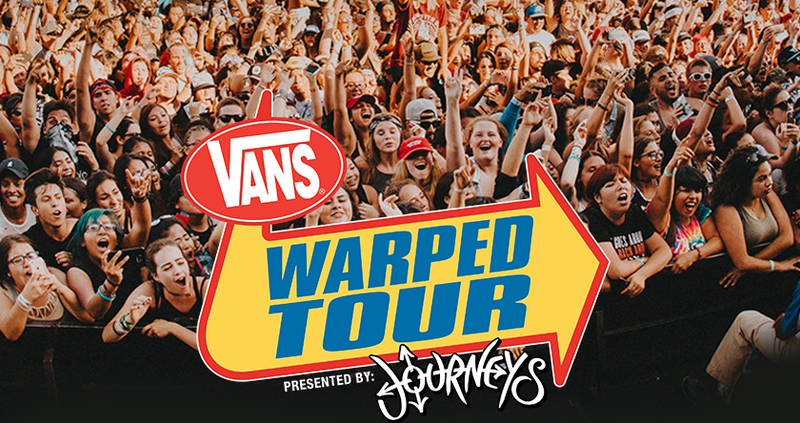 The individual band lineup and special attractions for each of the Vans Warped Tour presented by Journeys 25th Anniversary events, will be announced Friday, March 1st. Pre-sales will begin on 2/25 and tickets will be available to all on Friday, March 1st. The Vans Warped Tour has partnered with the Rock & Roll Hall of Fame to create a special new exhibit, Forever Warped: 25 Years of Vans Warped Tour, celebrating a quarter-century of the iconic traveling music festival. 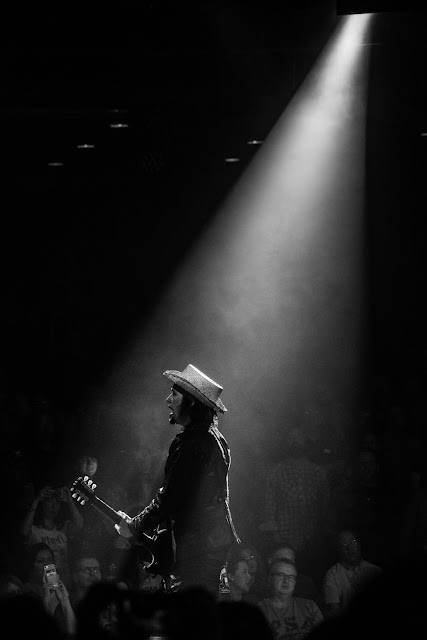 This comprehensive exhibit documents the history of the tour from its inception in 1995 through the final cross-country run in 2018. Visitors will see artifacts from quintessential Warped bands and breakout artists from the tour’s lengthy run, including instruments played by members of Fall Out Boy, No Doubt, Rancid and Reel Big Fish and stage clothing worn by Joan Jett and Ice-T. The exhibit will also present iconic items from the very first Warped Tour, as well as from 2018’s final touring run. And much more! On Saturday, June 8th, 2019, the Forever Warped will kick off with a special opening concert featuring bands from across the 24-year history of the tour, a mini vert ramp, and more! 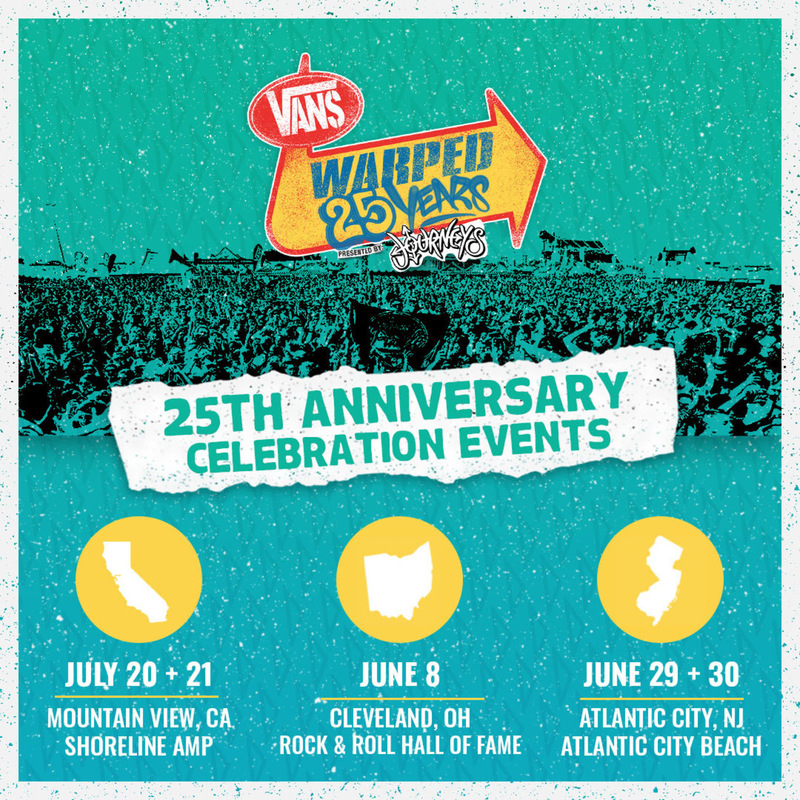 Set to a backdrop of sun, sand and surf, the Vans Warped Tour will celebrate its 25th Anniversary with a special two-day extravaganza on the beach in Atlantic City on Saturday, June 29 and Sunday, June 30, 2019. Atlantic City will be one of only three cities to host the Warped Tour and the only one on the East Coast. The Vans Warped Tour’s 25th Anniversary event features 50+ bands across multiple stages over the two-day event, extreme sports ranging from skateboarding to motocross, and an exhibit of Warped Tour art that has come out of the tour’s history. 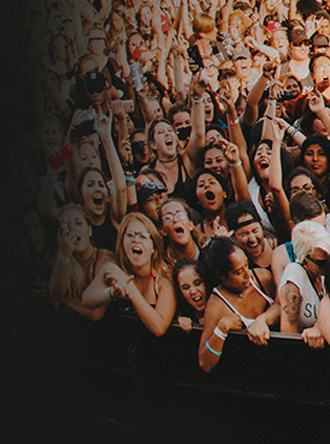 After a sold out show at the Shoreline Amphitheatre for the final cross-country run, the Vans Warped Tour makes a triumphant return to the Bay Area for a special 25th Anniversary 2-day event on Saturday, July 20 and Sunday, July 21 at Shoreline Amphitheatre in Mountain View, CA. It’s only fitting that Warped Tour would choose the Bay Area’s as it became an instant second home to the event that got its start in the punk community of Southern California. The Vans Warped Tour was the largest traveling music festival in the United States, and the longest-running touring music festival in North America. Originally conceived by founder Kevin Lyman in 1995 as an eclectic alternative rock festival, with a focus on punk rock, over the years the tour grew to include a multitude of genres, including metal, hip hop, reggae, pop and more. It established itself as one of the best tours to attend to discover emerging acts, to learn more about wonderful non-profits and companies who are working to make a positive impact on the world that surround them, and to meet like-minded friends. The tour also cemented its place in history by bringing alternative rock and skate culture from the underground to the forefront of global youth culture, while at the same time helping those in need through non-profit and eco initiatives. Over the past two decades, Vans Warped Tour built a legacy as the must attend summer festival for rock and music lovers alike. Since its start in 1995, it provided a platform for established as well as up-and-coming artists, with alumni including blink182, No Doubt, Sublime, Beck, Katy Perry, NOFX, Limp Bizkit, Black Eyed Peas, Green Day, Eminem, Yellowcard, Bad Religion, and countless others.